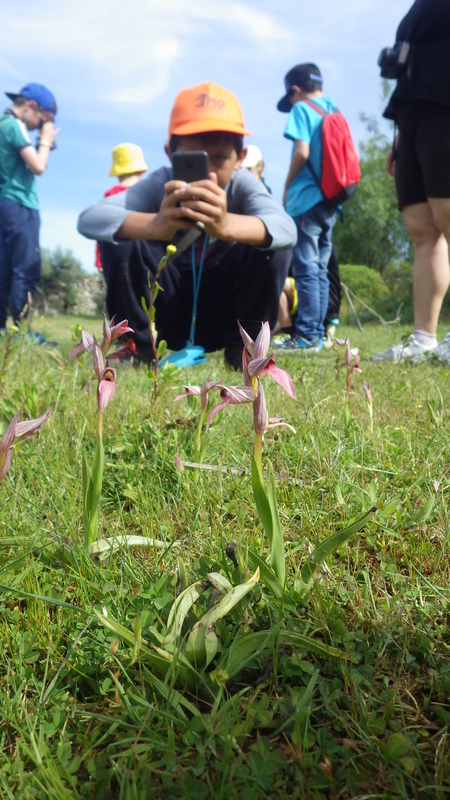 At Rewilding Europe we believe that connecting young people with wild nature can inspire them to conserve and enhance it. 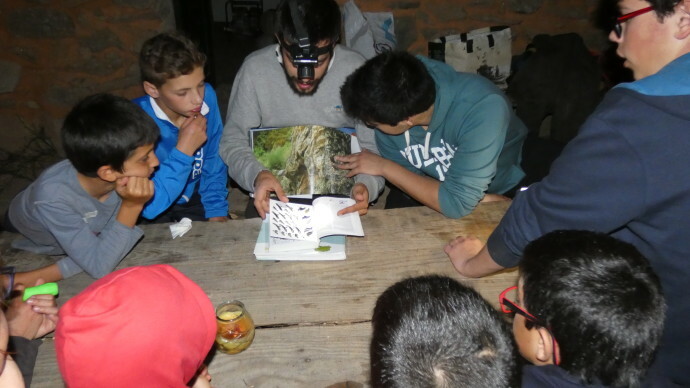 The success of two, three-day educational camps, held inside northern Portugal’s Faia Brava Nature Reserve last October and this April, was therefore heartening for all involved. Connecting future generations with wild nature can inspire them to conserve and enhance it. 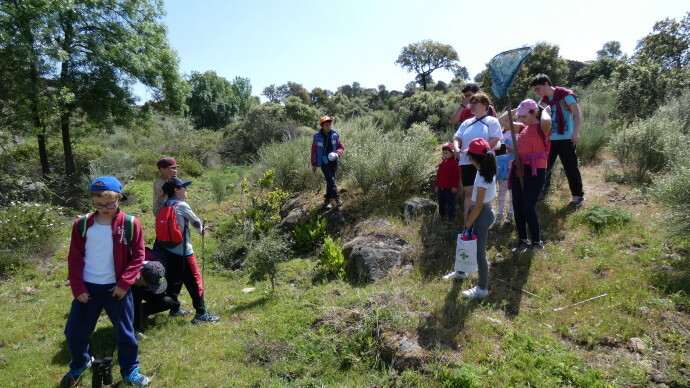 Running from October 14 to 16 and April 21 to 23, the camps introduced groups of teenaged Portuguese students from the Figueira Castelo Rodrigo School to the rewilding activities currently being conducted in the 850-hectare reserve. 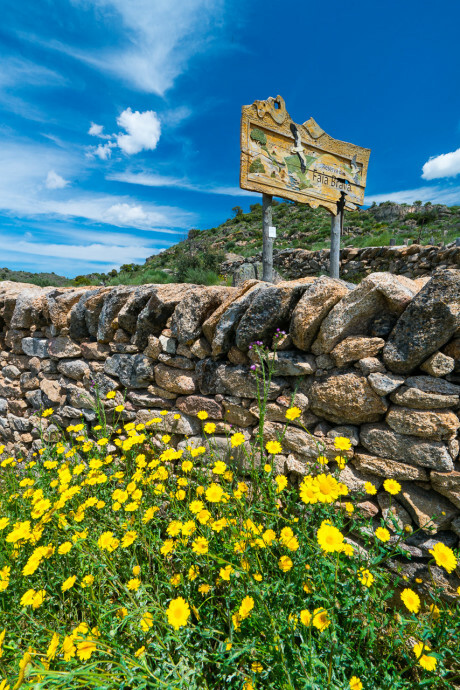 As they experienced the stunning landscapes, flora and fauna of Rewilding Europe’s Western Iberia rewilding area, many expressed a desire to deepen their involvement in nature conservation. 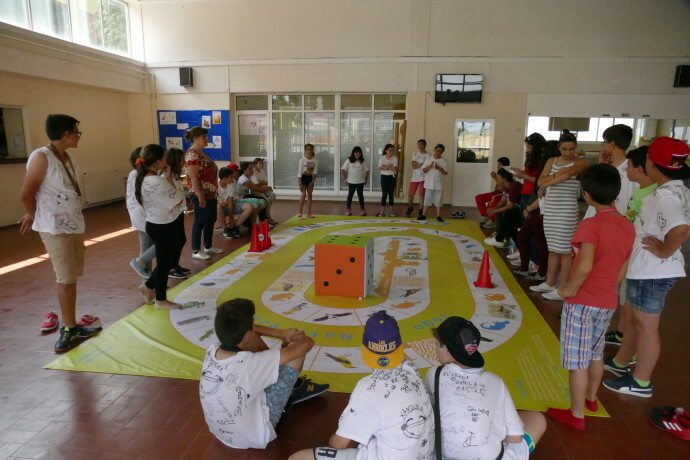 The students taking part in the camp slept in tents at Faia Brava’s Hortas de Sabóia reception centre. 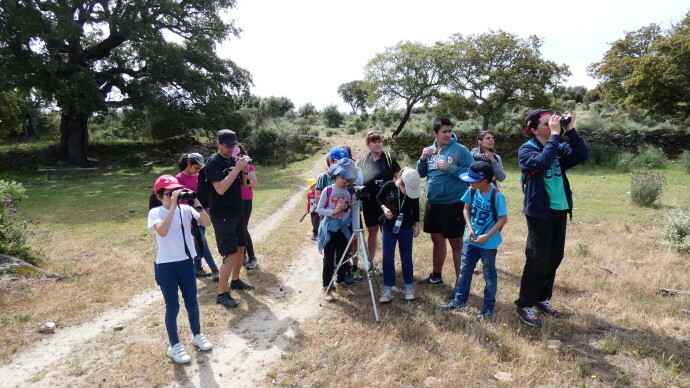 Guided walks and birdwatching trips introduced them to local plant life and the biodiversity of the reserve’s ponds, and gave them the opportunity to observe Faia Brava’s spectacular vulture population up close. Camp participants also learned more about rewilding as a new conservation approach. They came to understand why wild horses and cattle are allowed to roam free inside the reserve, and why wild nature here is largely allowed to take care of itself. 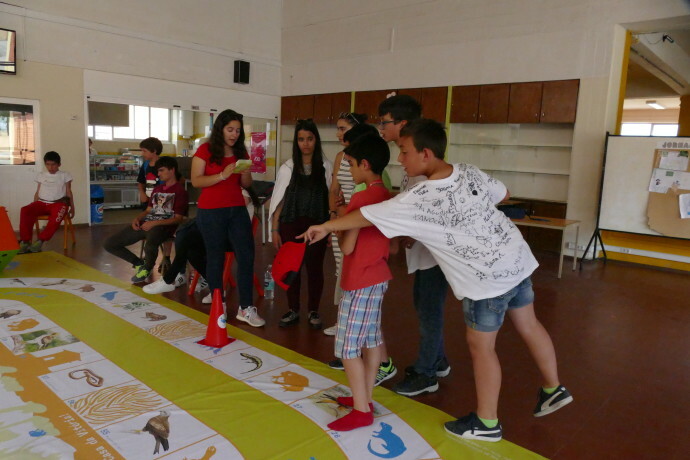 Follow-up activities in school tested and reinforced their knowledge. Many students found their time in the camp to be enlightening and inspirational. 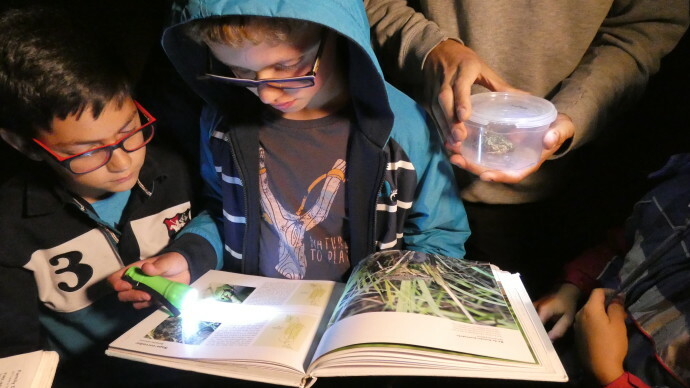 “When I grow up, I’ve decided that I also want to be a nature guide,” said 16-year-old Diogo Almeida, at the end of his three days in Faia Brava. “This was probably the best outdoor experience of my life,” enthused his classmate, Luís Miguel. 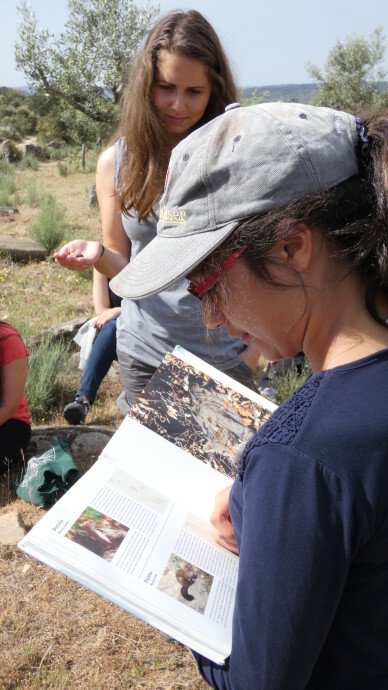 At the Faia Brava camps students learned about rewilding as a new approach to conservation. 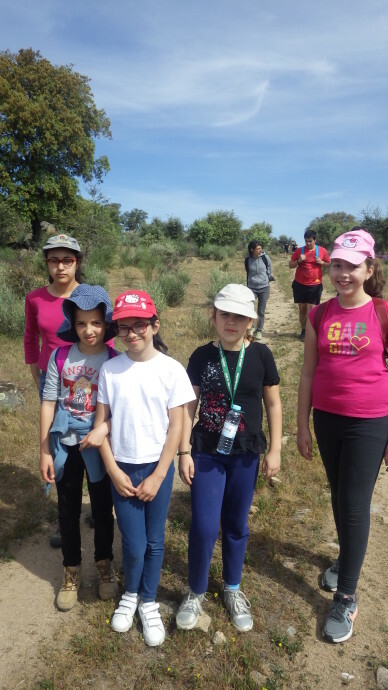 The wild beauty and rich biodiversity of Faia Brava makes it an excellent place to host educational camps, which are regularly organised for children from the schools of Figueira Castelo Rodrigo Municipality, and also from the city of Porto. 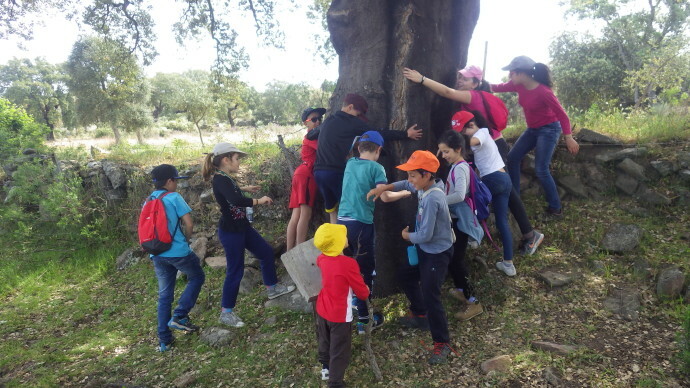 They are facilitated as part of the ECOA project, a Portuguese environmental educational programme working to increase knowledge of the Côa Valley’s natural heritage. Rewilding Europe plans to hold further camps next year. 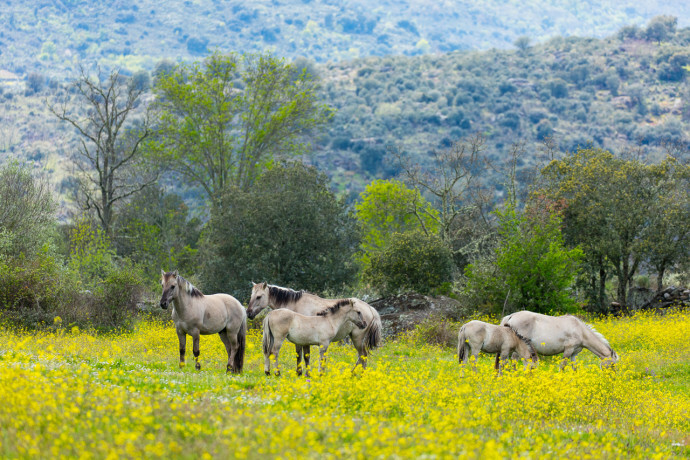 Learn more about Faia Brava and Rewilding Europe’s work in the Western Iberia rewilding area here. 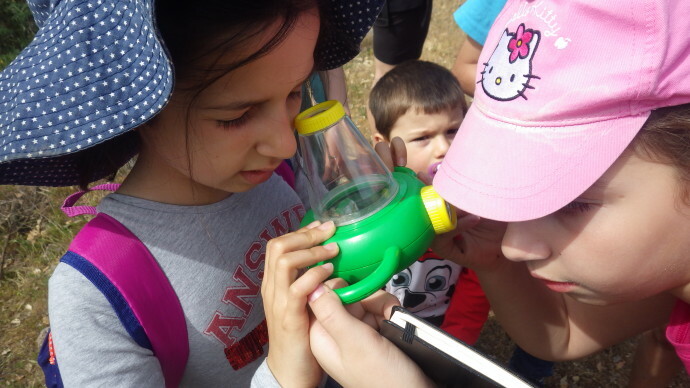 Rewilding Europe places a high value on educational programmes and activities for children, students, volunteers, activists and other wild nature enthusiasts. We believe that an essential part of our work is to communicate and share our passion, knowledge and enthusiasm for the natural world, ensuring that our philosophy and practical efforts reach out to and resonate with people of all generations. 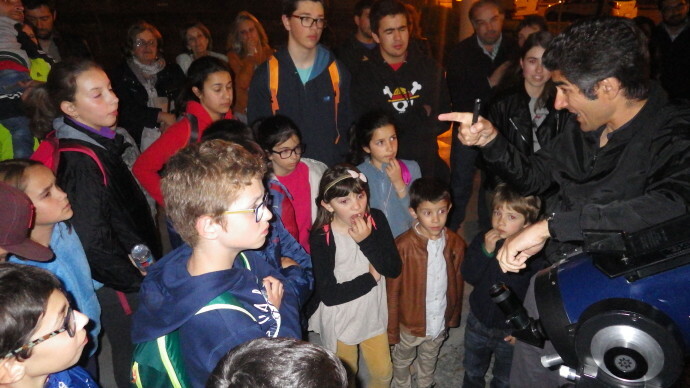 To ensure the continued effectiveness of conservation work we must reach out to the younger generation directly. This should be done on their terms and through actions that both engage and educate. See here how you can support our work with children and youth in rewilding areas. 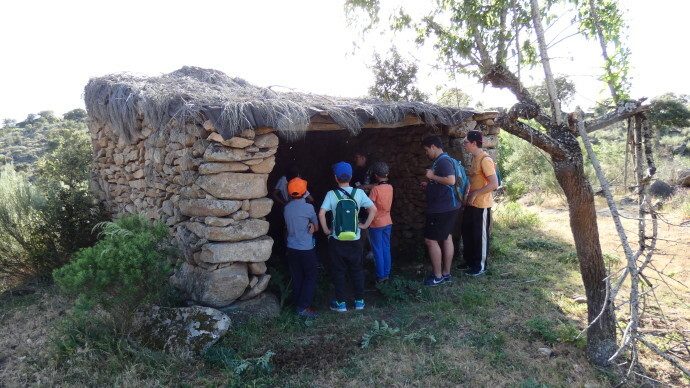 Education camp in Western Iberia rewilding area in Portugal. Faia Brava, Côa Valley, Western Iberia, Portugal. 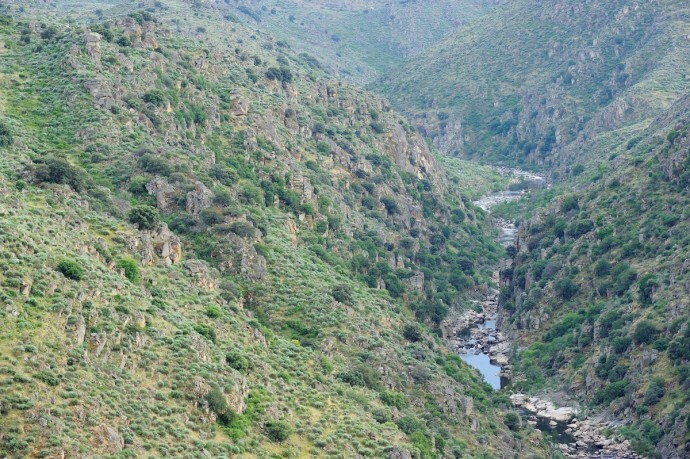 Côa Velley, Faia Brava reserve, Western Iberia rewilding landscape, Portugal. 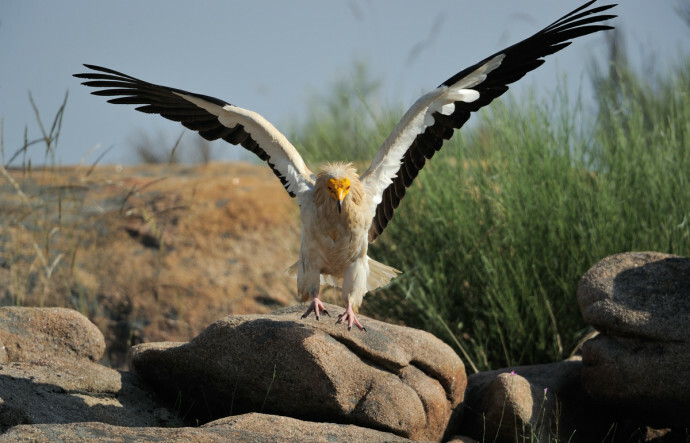 Egyptian vulture nesting in Faia Brava nature reserve, in Western Iberia rewilding area, Portugal. Class playing the Giant Nature Game of Glory.